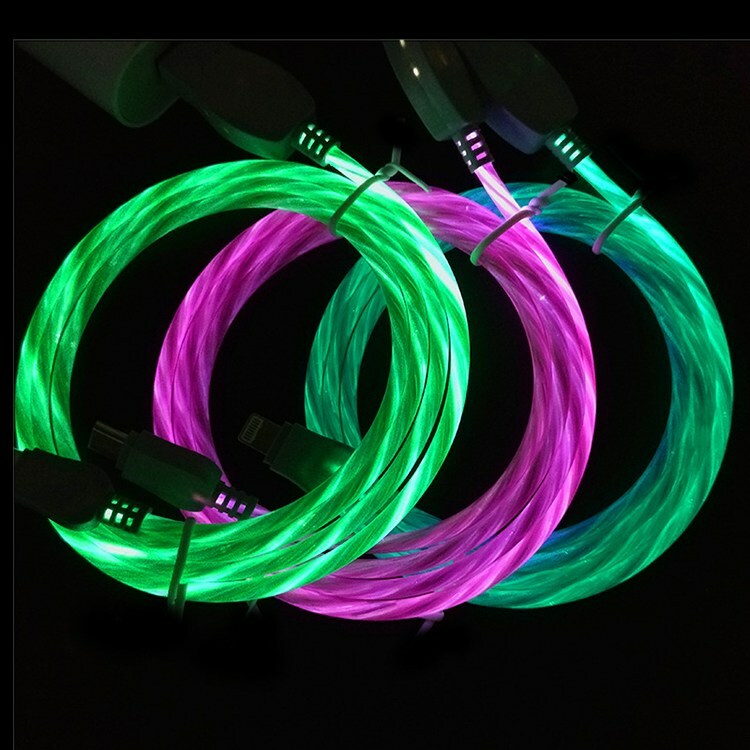 welcome to shop now or wholesale! 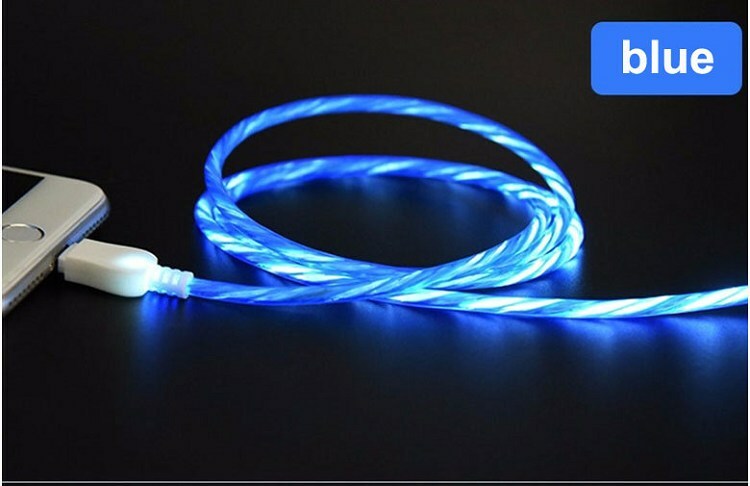 buy two would get three ! 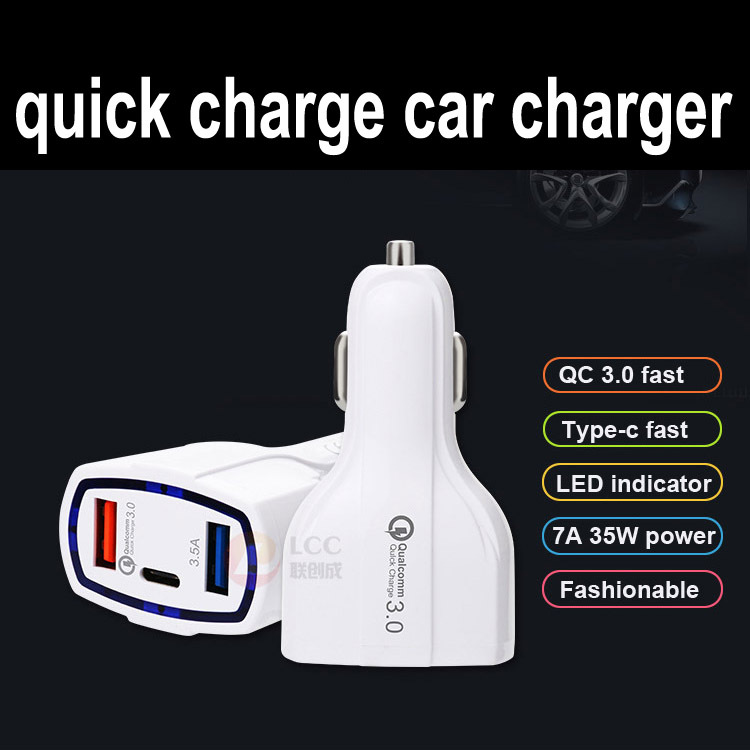 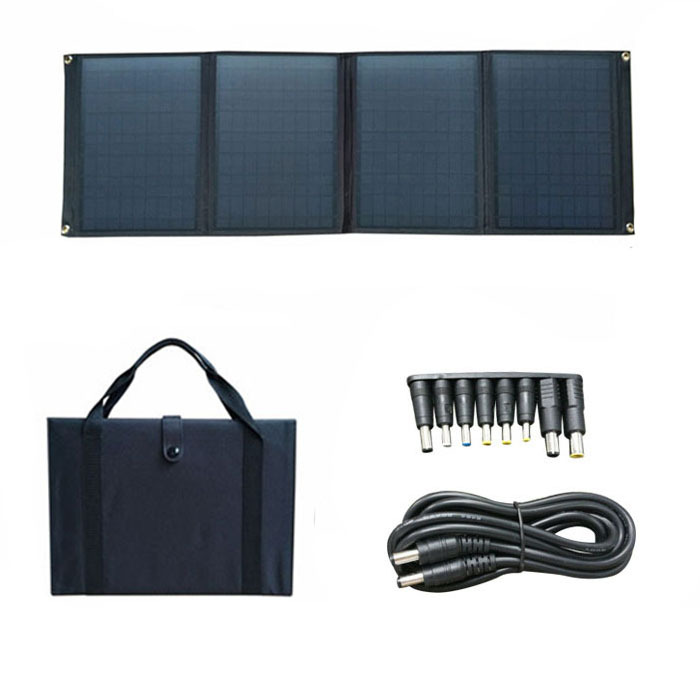 go to see wonderful product video now! 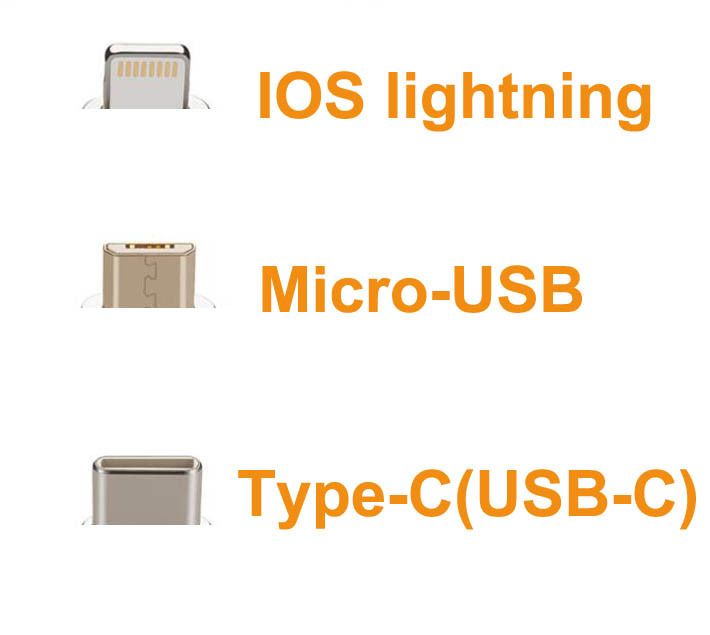 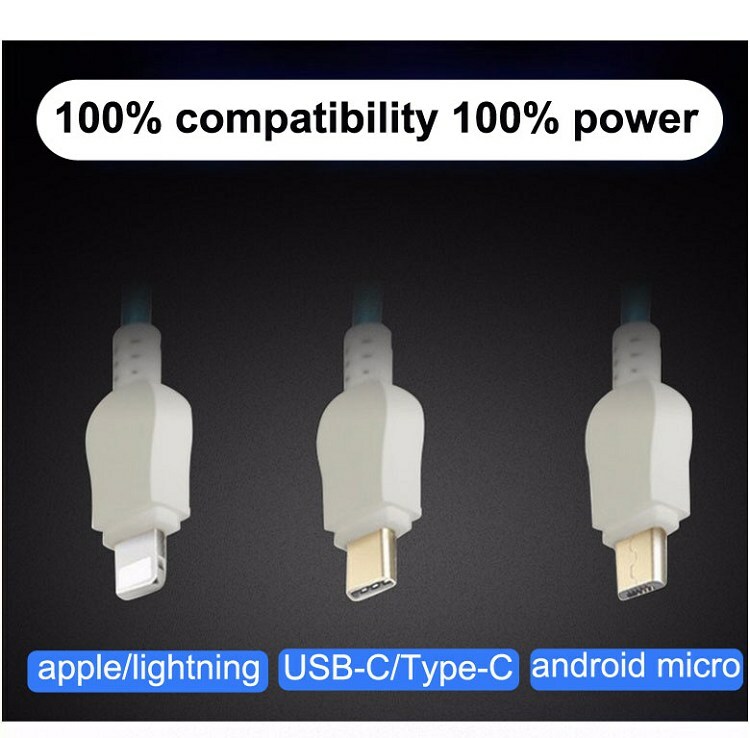 phone (android, apple iphone, type-c phone ). 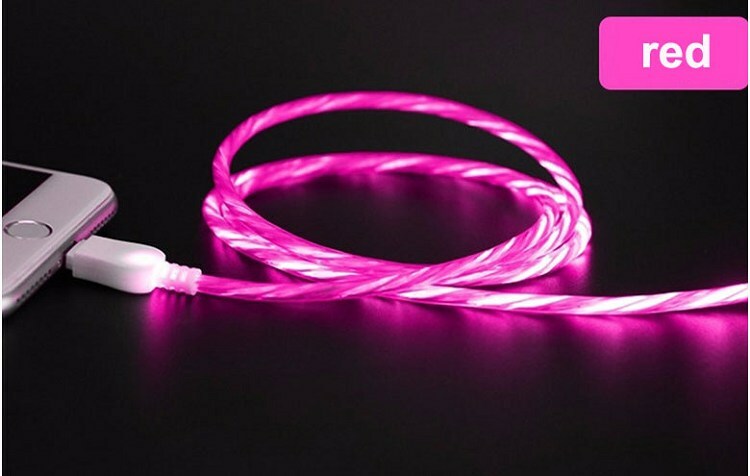 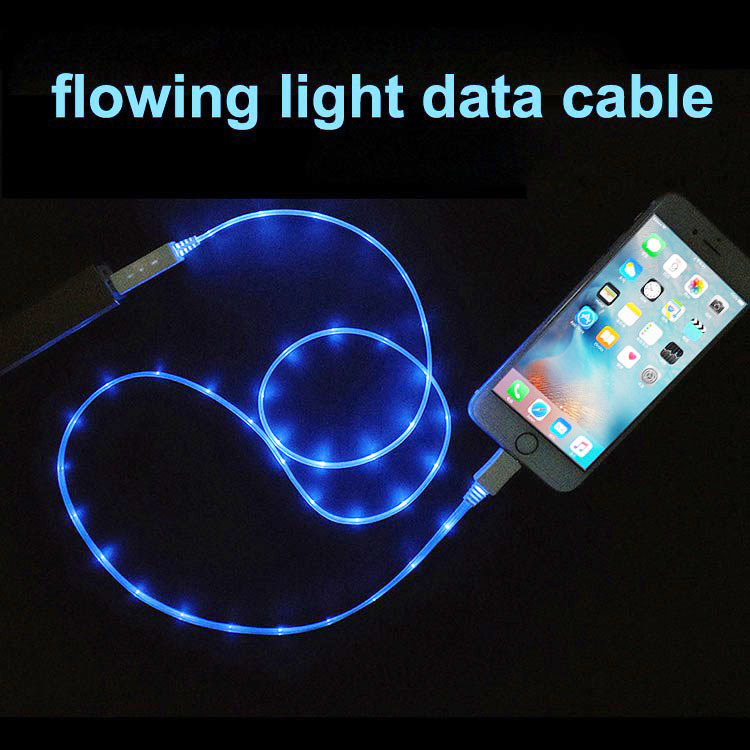 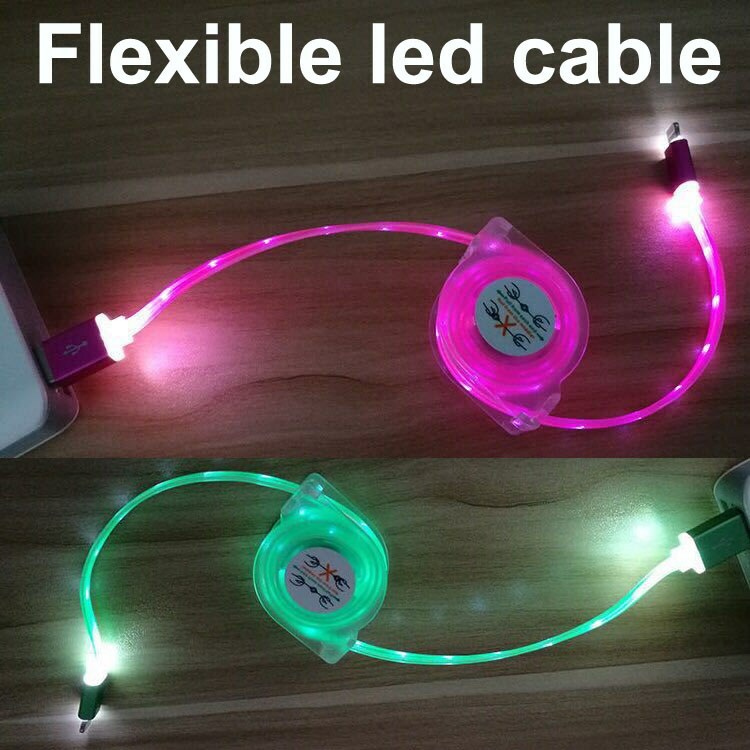 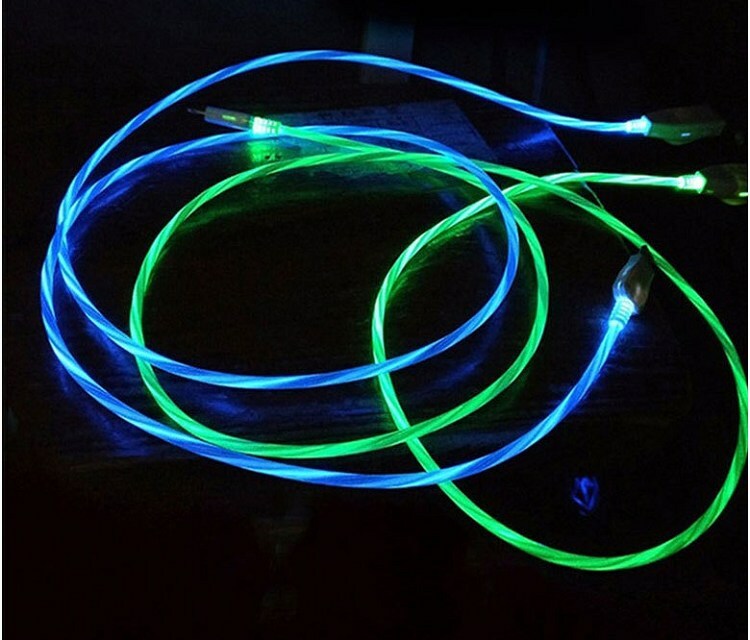 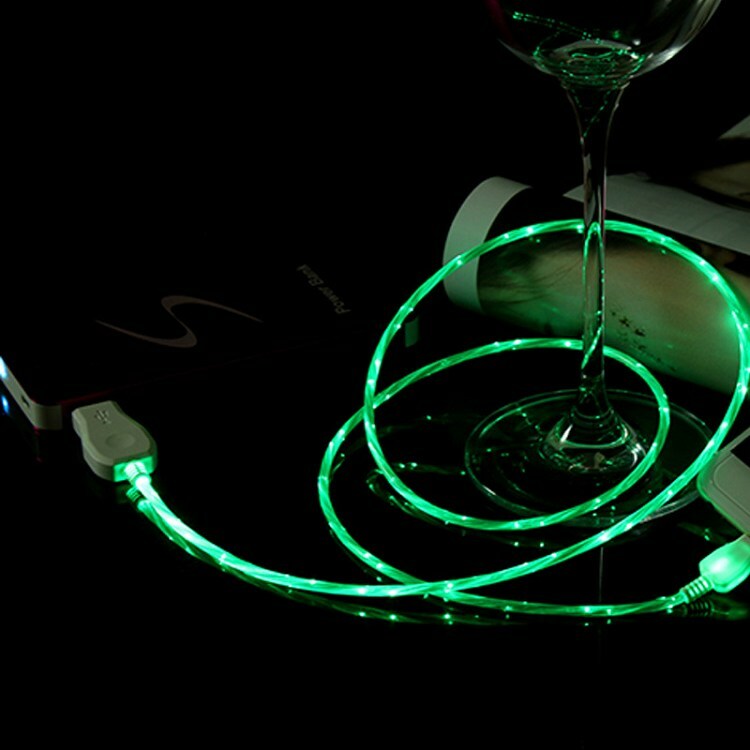 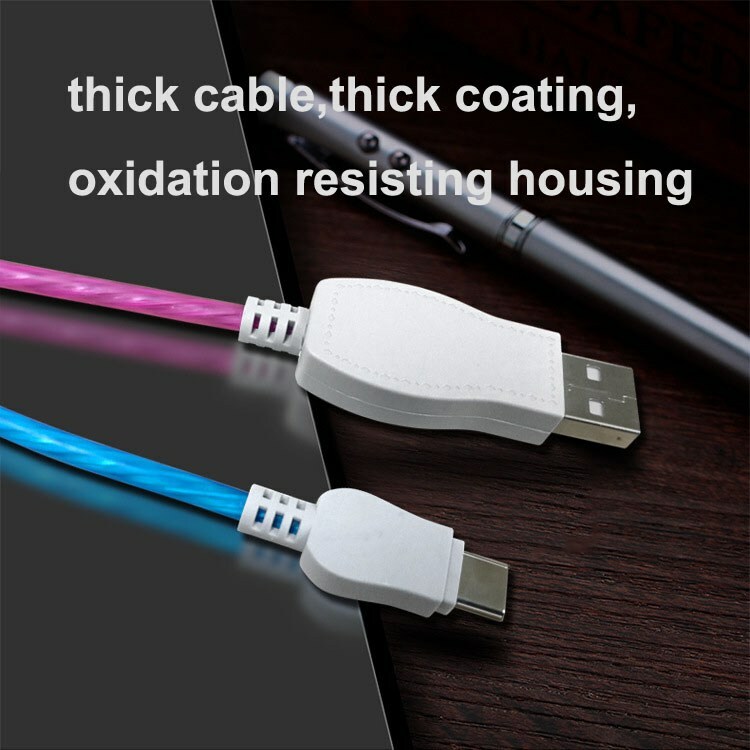 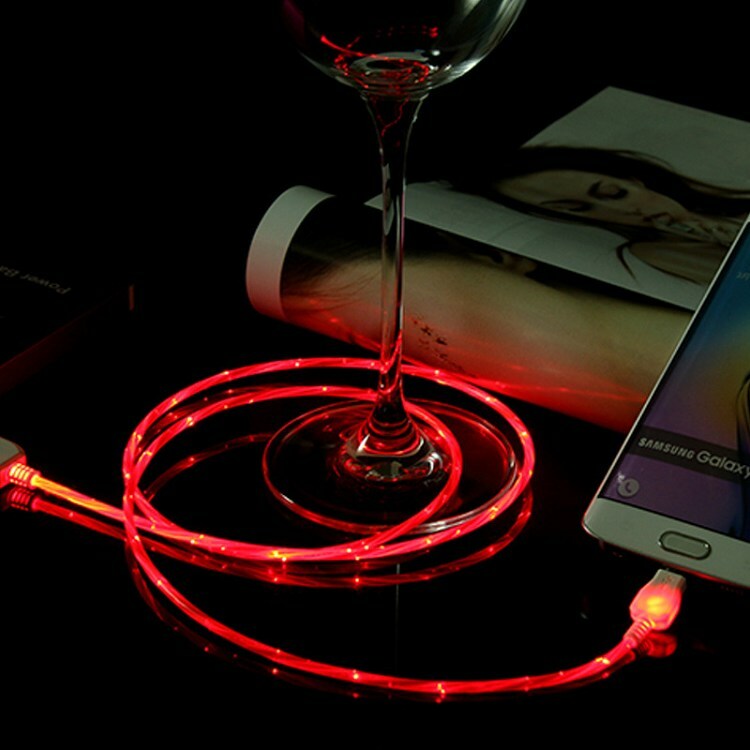 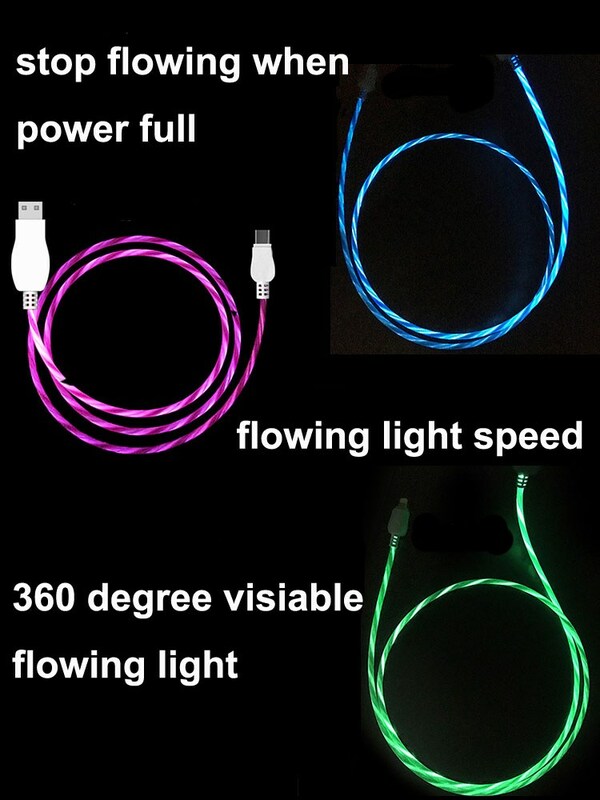 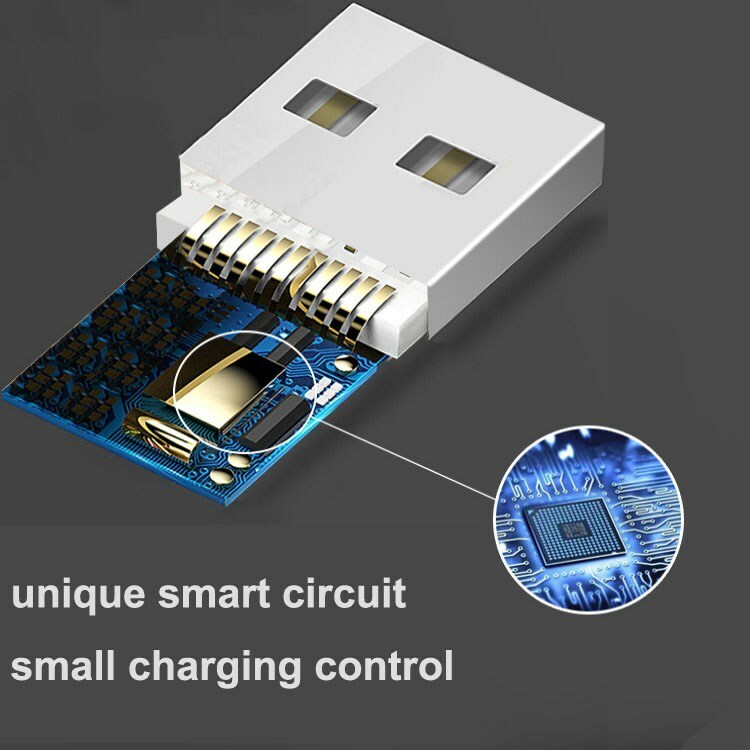 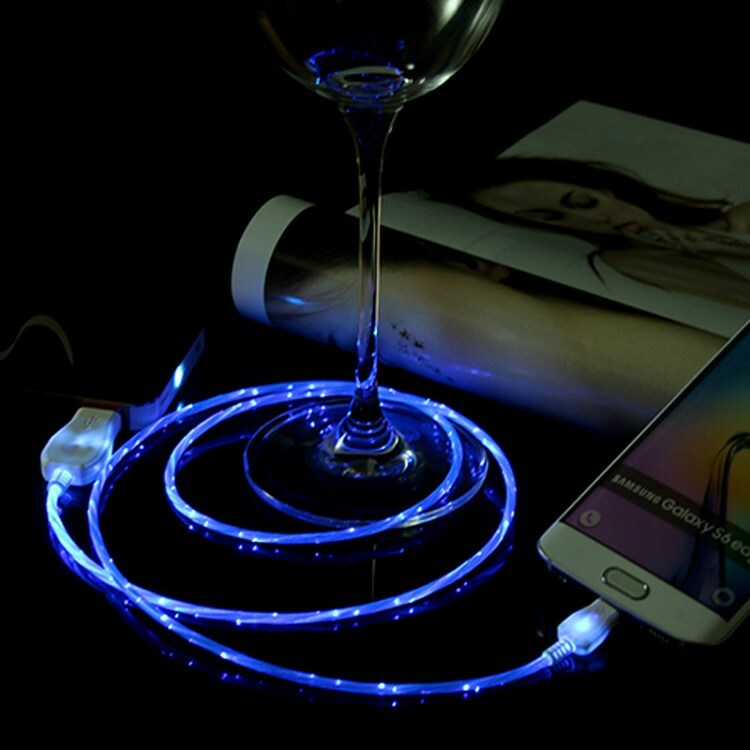 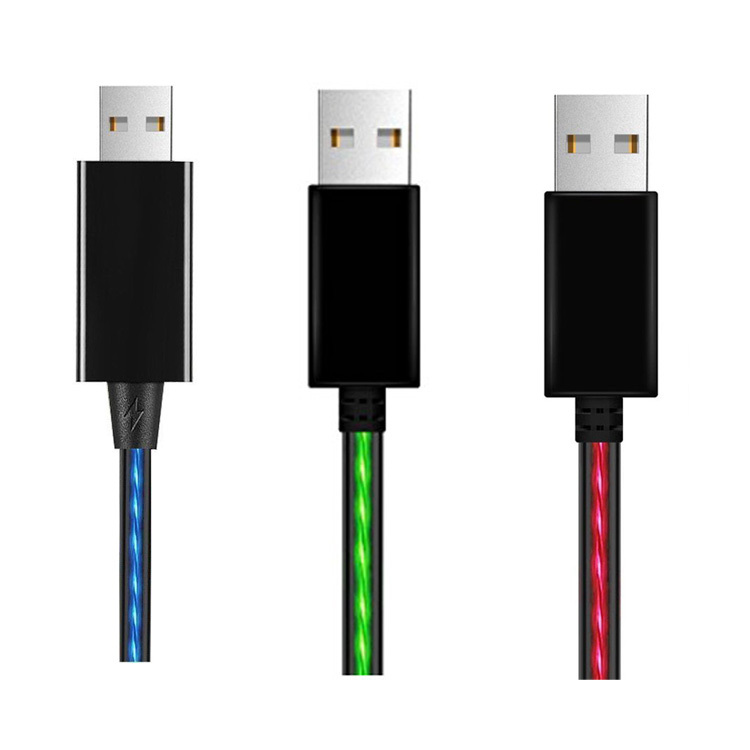 we hope this flowing light usb cable would play important usage in your business or life.